This is not a screed about the destruction and moral decay of society. Lanier argues that individuals have a right to be authentic and that a way to do so is to unplug from social media. 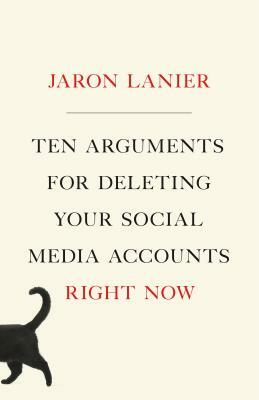 Lanier's arguments aren't without holes, but they do a great job explaining what social media is, how it functions, where its led us, and that there's another way. The Internet is a public good best experienced by the individual on their own terms. As Lanier states early on: "This book is about how to be a cat."